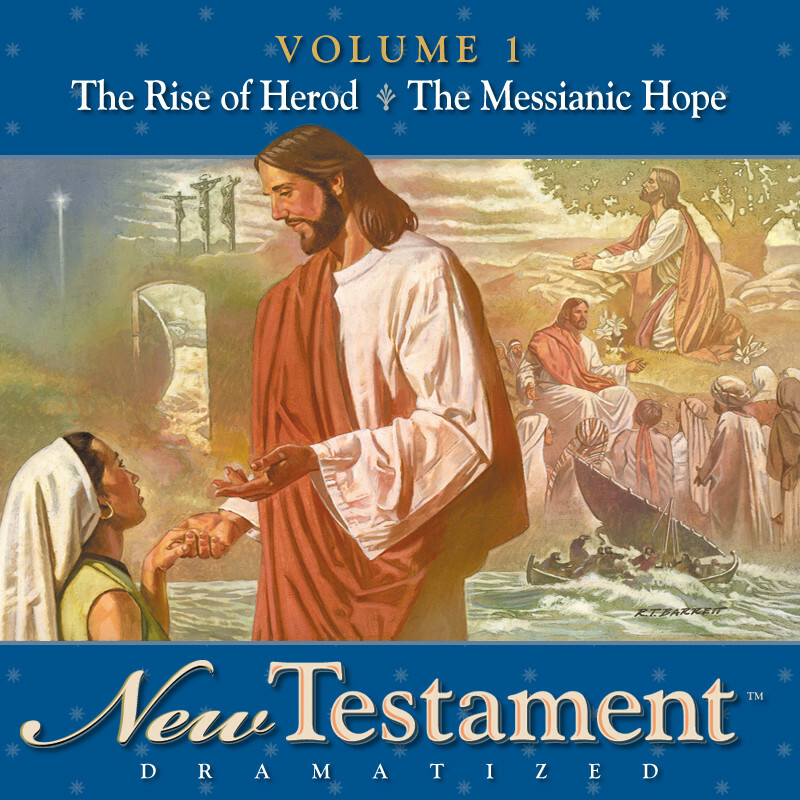 The Dramatized Old Testament teaches many of the well known and the lesser-known stories of the Old Testament in an entertaining audio drama. You’ll be with Samson as he destroys the Philistine temple and the Israelite spies as they escape Jericho with the help of Rahab. 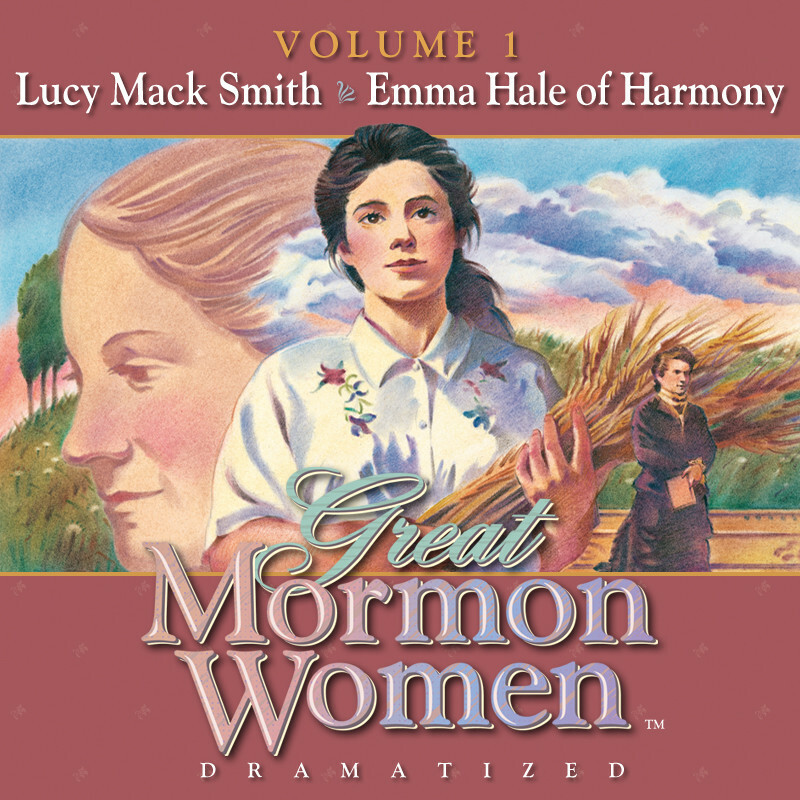 This amazing series recreates the beloved stories of faith for your enjoyment and study at home and in the car. 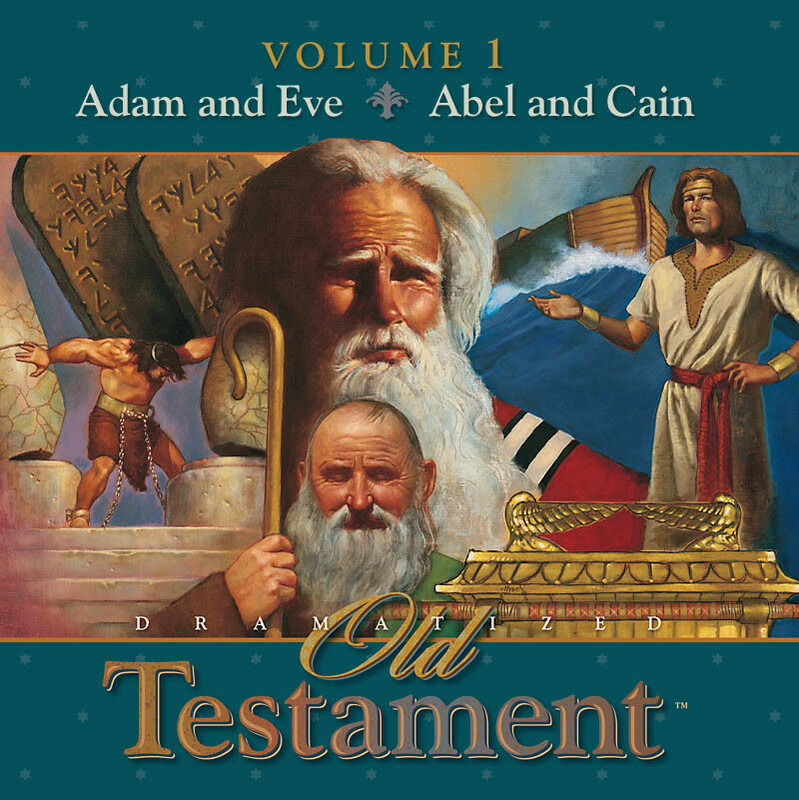 Abraham, Moses, Ruth and all the great men and women throughout the pages of the Old Testament are brought to life through the talent of exceptional voice actors in the finest production of its kind. 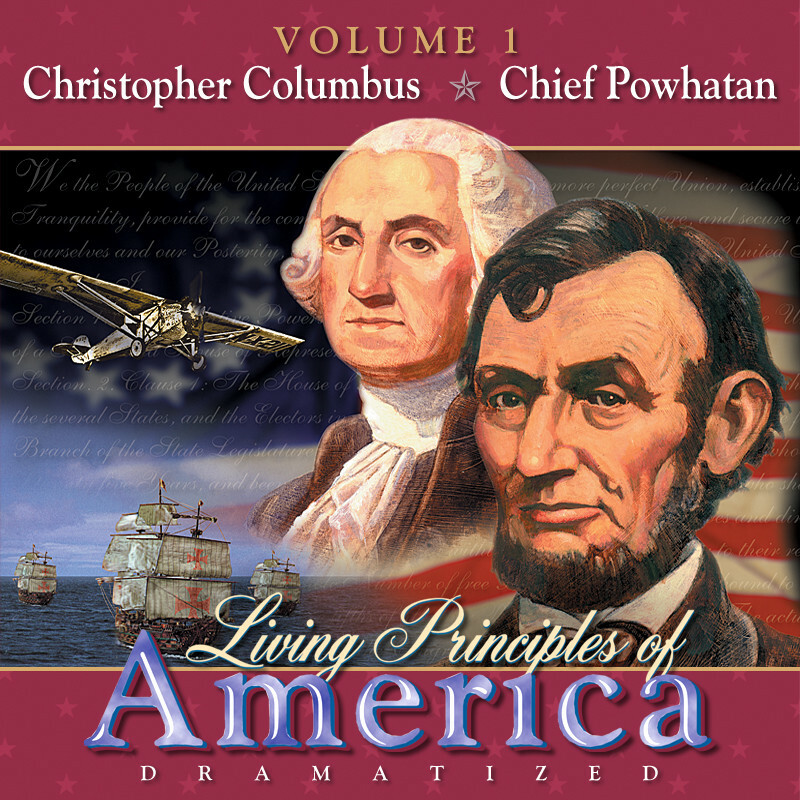 MP3 Download.